If you or someone you care about suffers from migraines, this post lists common triggers. Avoiding these can be a great tool to reduce these very painful headaches. You may be sensitive to one, or many of these foods/drinks. 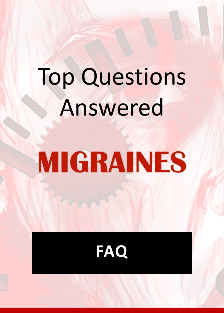 They act as migraine triggers in some people, but not all. You can find out by eliminating them and see if avoidance helps you. Artificial flavors like monosodium glutamate (MSG) also trigger migraines. MSG is often found in Chinese food and is a common migraine trigger. There is not a lot of research on this, but it’s something to consider eliminating from your diet to see if it makes a difference. The list includes hard cheeses, processed meats, chocolate, alcohol, ice water, and artificial flavors and sweeteners.